Welcome to the archives here at Object Thinking. Have a look around. 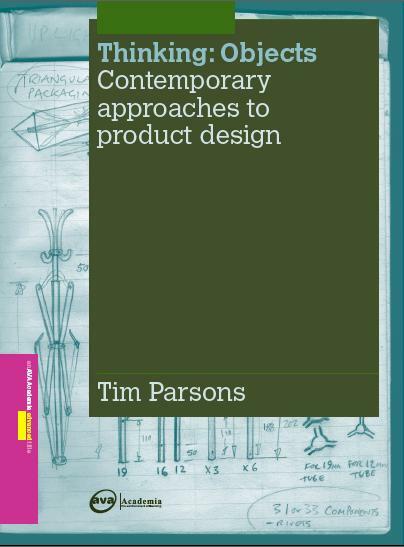 Object Thinking contains articles about product and furniture design by Tim Parsons. By establishing a platform for the discussion of significant issues in the field, Object Thinking aims to be an effective counterpoint to the increasing consumption of design through images alone. Read our reflections on the objects we found on our recent trip to South Korea. Read our reflections on the objects we found on our recent trip to China. The Outdoor Office. Review of Jonathan Olivares' project on show at The Art Institute of Chicago. DOMUS Magazine.